There was a bout of heavy selling across Asia today with marked falls from Tokyo, down -1.97% and a -1.41% drop from the Hang Seng (AAC Technologies sank more than -3.6%). No single cause was to blame but commodities unease, a higher yen and more tech frailty all combined to do their worst. Resources company weakness in Australia also added to the brew; Australian Q3 GDP came in slightly under at 2.8% compared to 3% forecast. At 7am sterling remained little changed at 1.3415, up just +0.01%. Today the European Commission College of Commissioners meet with input from chief Brexit negotiator Michel Barnier. It’s thought the focus of the meeting will be on down-the-road negotiations rather than the immediate ‘internal’ Irish frustrations. It’s not thought the EU side are meeting the DUP. Just before 8am the pound was flat against the euro at 1.1335. Expect more political volatility stateside: it’s anticipated President Trump will recognise Jerusalem as the capital of Israel despite many international warnings that such a move will inflame the Israeli-Palestinian peace process. It’s also predicted Trump will announce a move for the US embassy from Tel Aviv to Jerusalem (the city does not host any other embassies). Swiss CPI figures are out shortly along with new US crude oil inventories this afternoon. A light economic calendar otherwise. Bitcoin was selling at $12,399 shortly after 7am; the crypto-currency has been boosted from Friday's news that CME Group and CBOE Global Markets can list bitcoin futures contracts. We start with a battering for Saga. The insurance-to-travel-to-publishing player says underlying profits will likely come under pressure in the next year – possibly by as much as 5%. 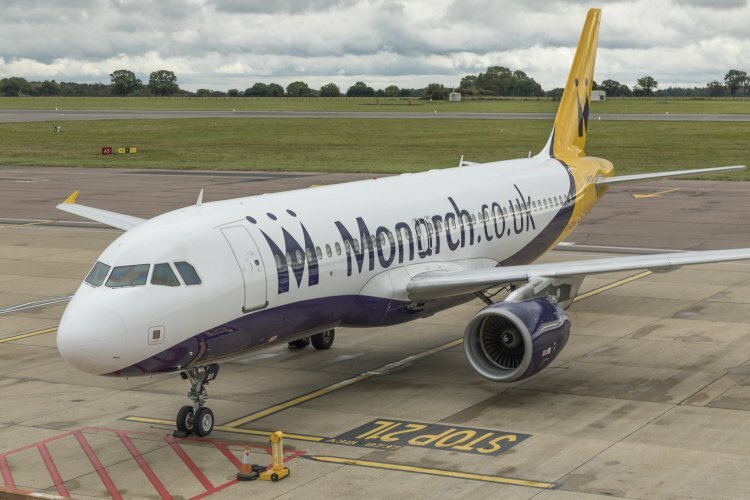 Saga blames the profits pressure, specifically a one-off £2m cost, on the collapse of Monarch which had close links with Saga’s tour business. Profits from its retail broking business are expected come in ahead year-on-year, with strong numbers from its motor insurance arm though profit for retail broking “is expected to be marginally lower than the prior year due to a lower written to earned benefit”. Brit luxury goods company Mulberry says total revenues inched up from £74.5m to £74.6m for the six months to 30 September; like-for-like sales for the 10 weeks to 2 December are up just +1% though International sales look in much ruder health, up +12%. Mulberry claims its Amberley bag, launched during June 2017, is now a bestseller. Not much help to its shares currently at 1,005.00p, more than -8.5% down on the last year and -7.1% lower for the last six months. Breaking news: Shares in the Johannesburg-listed South African retailer Steinhoff Holdings are down more than -60% following accounts concern and an apparent CEO quitting. Steinhoff has more than 12,000 stores. AIM-listed City stockbroker Numis claims an +18% rise in profits to £38.3m for its latest full-year numbers. Retail mall player Hammerson has made a £3.4bn offer to buy rival Intu.